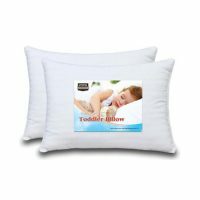 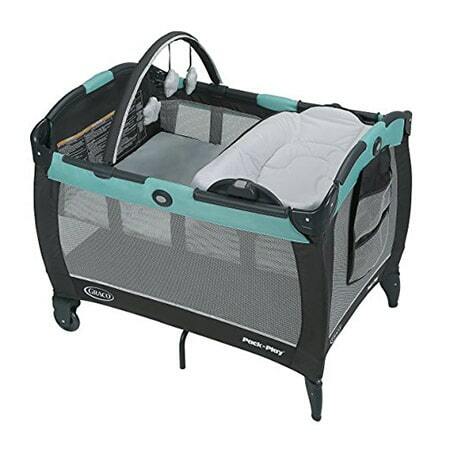 Make sure your little one is safe and comfortable where ever you go. 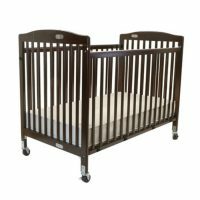 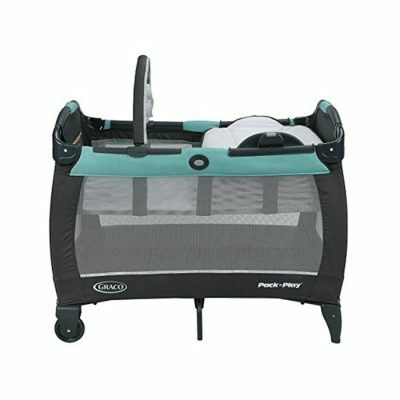 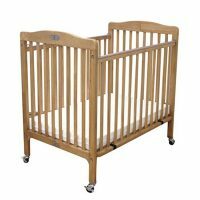 Pack’ n Plays are great for a comfy nights sleep or a safe place to play during the day. We supply our pack and play sheets and with an additional mattress to ensure everyone has a good nights sleep!